Blue Planet’s Ala Moana board provide enough stability for beginners. 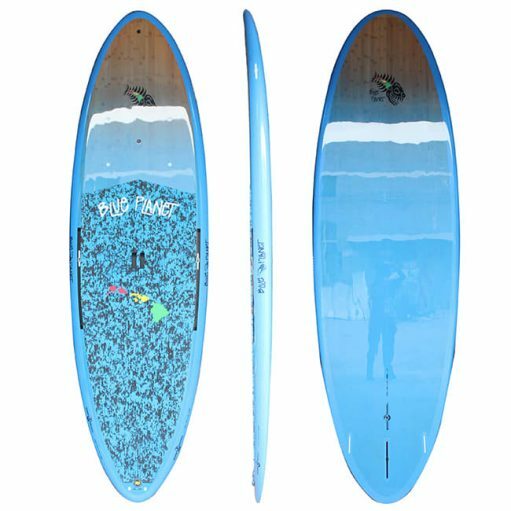 They are also great for ripping up waves and having fun on flat water. The Al Moana boards are Blue Planet’s best selling shapes in Hawaii and they work extremely well for Europe’s wide range of paddling conditions. Truly Hawaiian Roots Global Fun boards. 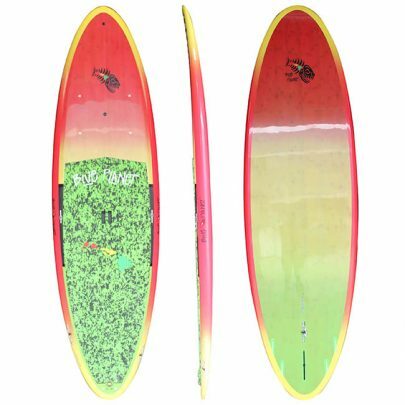 The versatile Ala Moana range has been specifically developed for riders who want to paddle in the calm and protected areas like Ala Moana lagoon but who also want a board that provides great surfing performance in the gentle waves that lay beyond the reef. 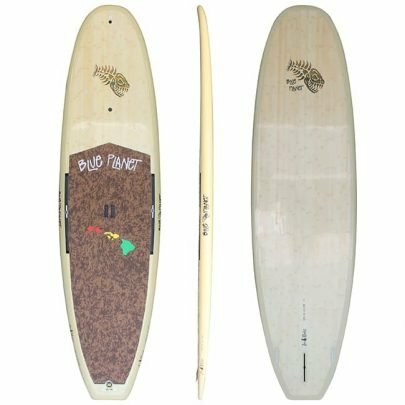 These boards combine ease of use, stability, glide and maneuverability in a variety of conditions. 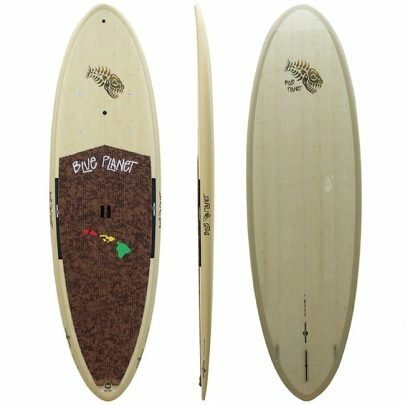 The full rails and flat deck provide great stability even on choppy days, while the smooth outline and constant curve rocker line deliver great surfing performance.